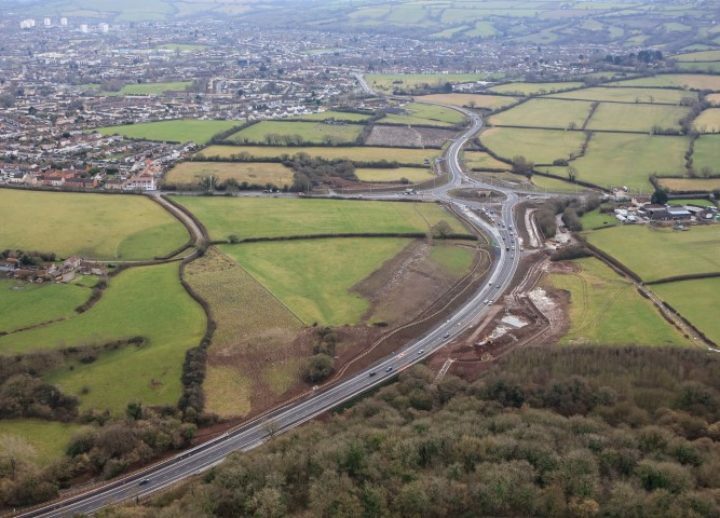 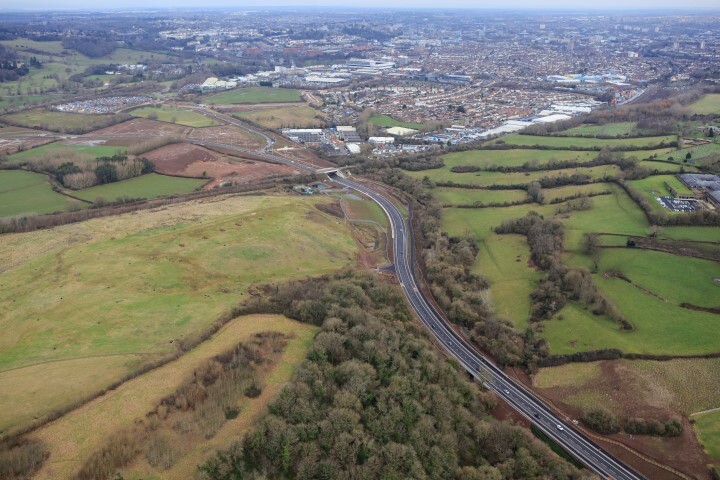 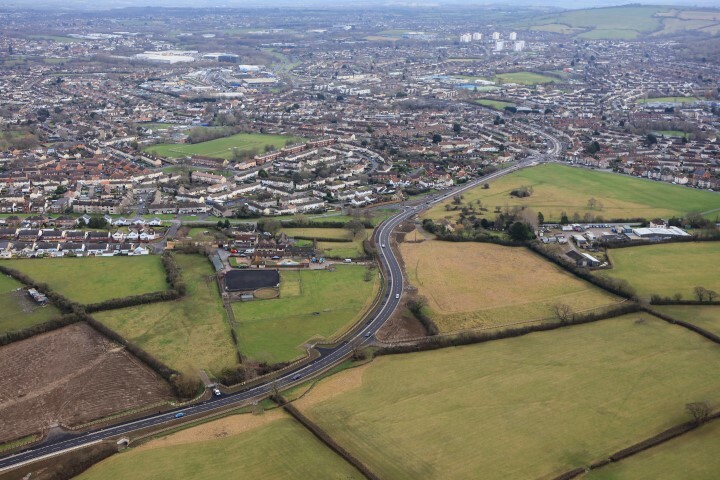 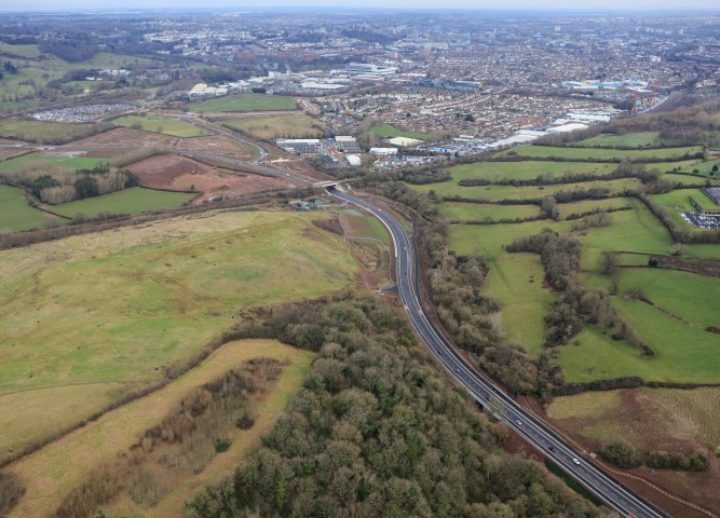 Griffiths in partnership with North Somerset Council, Bristol City Council and Metrobus were responsible for the design and build of the South Bristol Link (SBL) with a project cost of £26.5m. 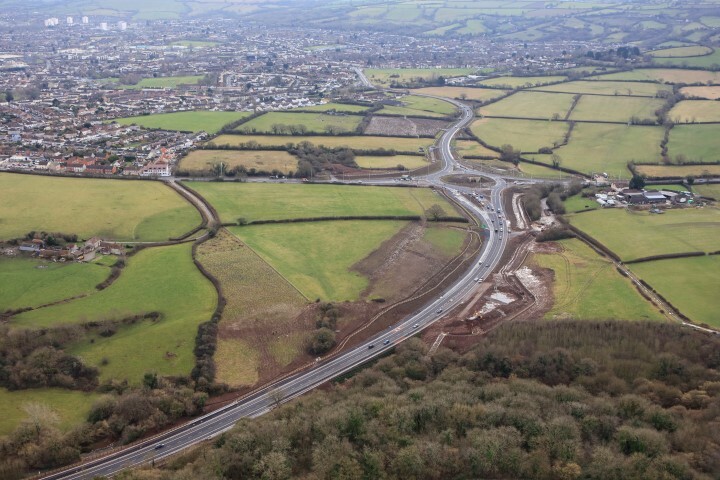 The SBL improves the connection between the A370, the A38 and A4174 Hengrove Way. 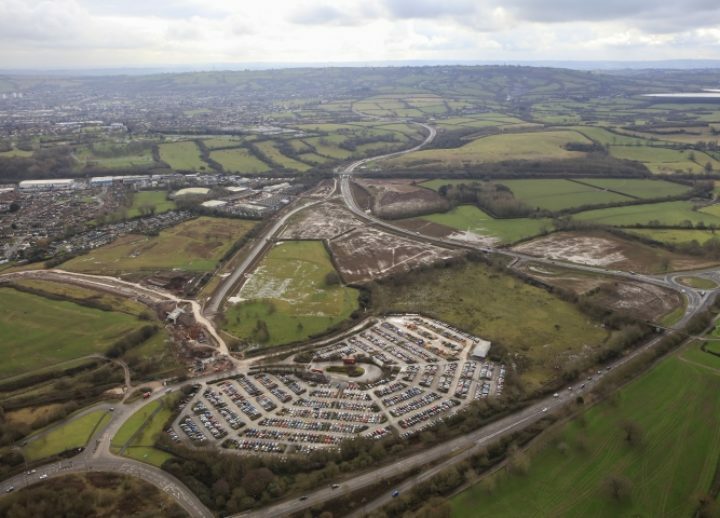 The SBL will reduce congestion in the residential areas of Bedminster, Hartcliffe, Bishopsworth, Inns Court and Ashton, supports the wider construction of MetroBus, improves access to Bristol Airport and encourages economic growth in South Bristol. 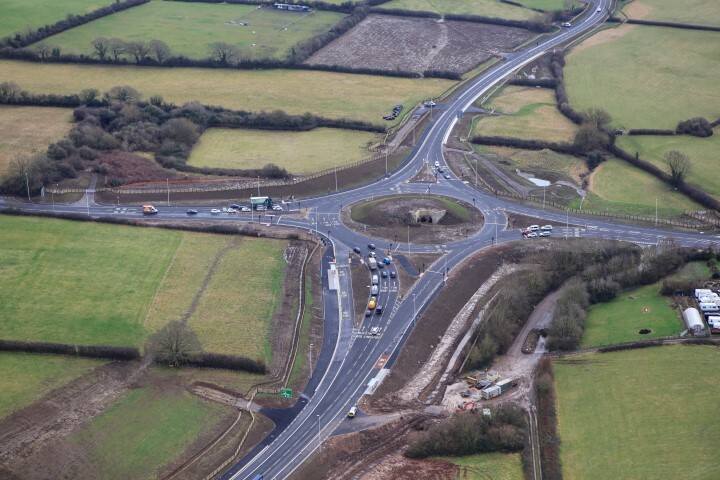 Throughout the project the integrated team developed numerous value engineering solutions including a saving of over £1m on utility diversions, as well as implementing a BIM system to deliver efficiencies during construction as well as generating 3D construction sequencing visualisation presentations for local resident information. 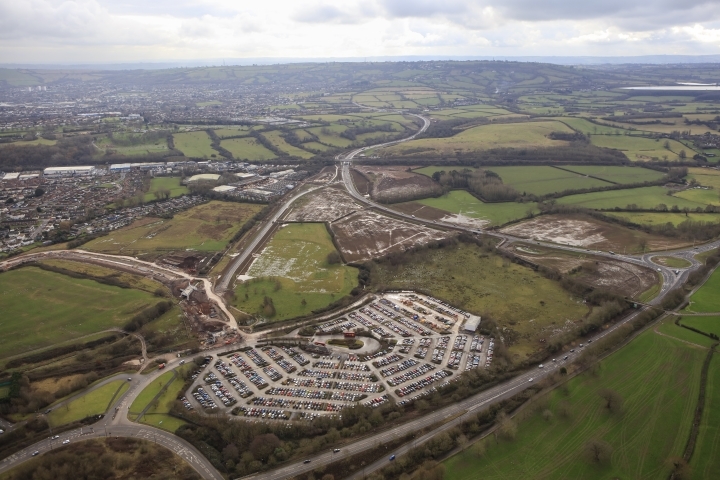 The early development and implementation of a Construction Environmental Management Plan (CEMP), with associated Site Waste Management Plan, allowed 15,000 tonnes of excavated material from Bristol Airport to be imported and re-used for capping, type 1 and dust under the CL:AIRE Code of Practice. 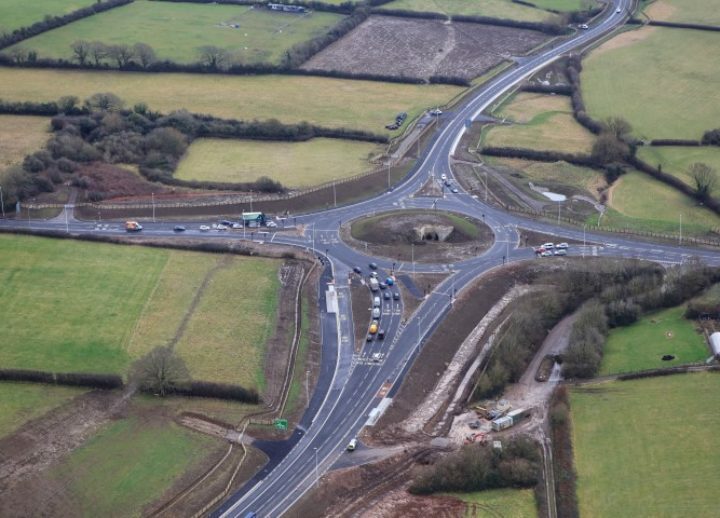 The efforts of the project team were recognised by the “Exceptional” scores achieved in the Considerate Constructors Scheme and subsequent National Bronze Award and CIHT South West Transport Project of Year 2016. 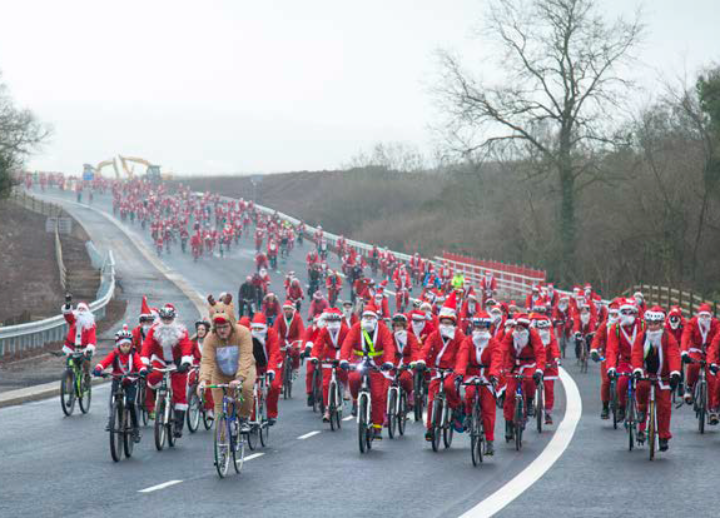 Completion of the South Bristol Link Road in December 2016 was marked with a Community Christmas Cycle Ride, which aimed to highlight the new cycle paths and sustainable modes of transport. 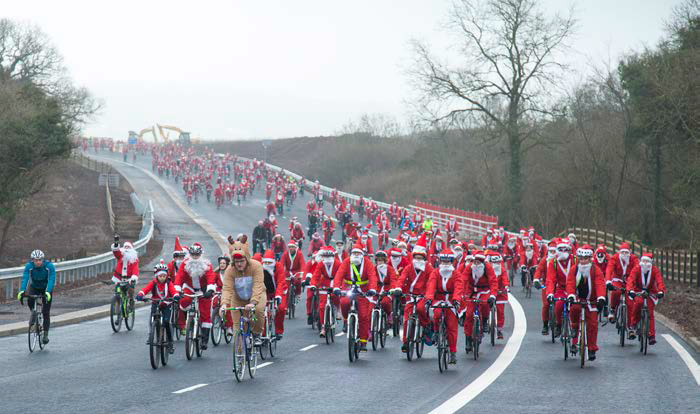 Over 1,000 cycling Santas were led along the new route by Rudolph! 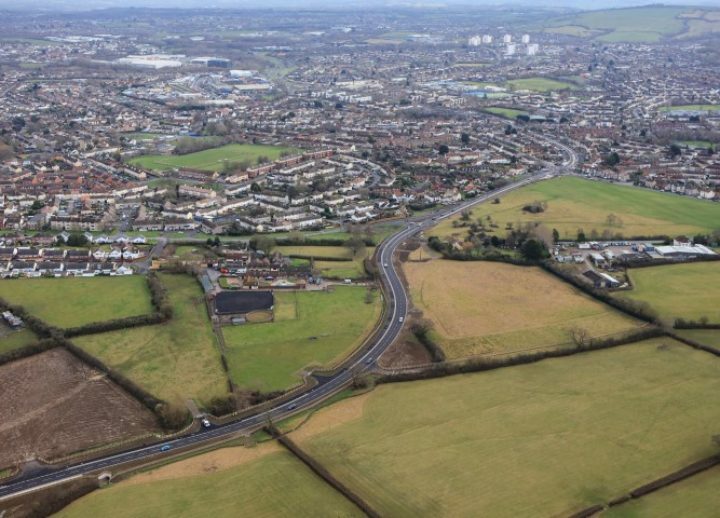 To manage the interests of the local community, including local residents, businesses and travelling public, a dedicated, fulltime Public Engagement Officer was appointed. 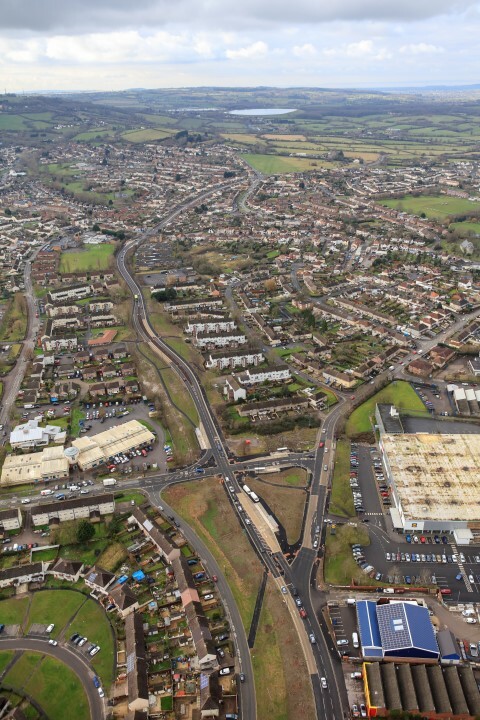 Project Community Drop-ins were held each month and Project Newsletters produced and distributed. 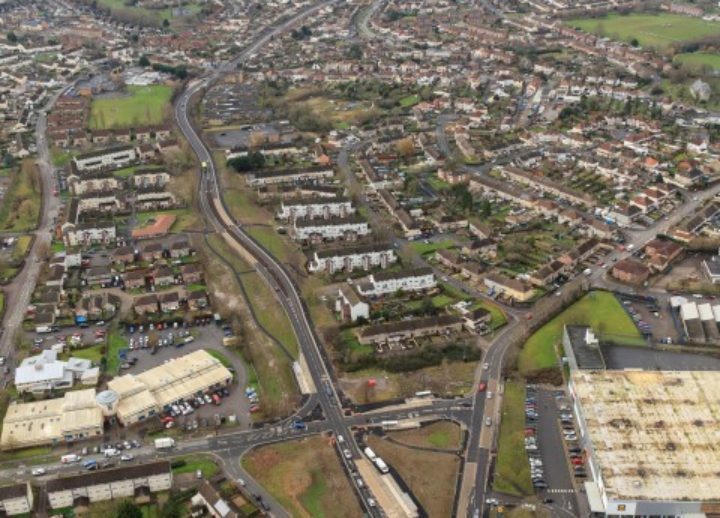 A dedicated page on the Griffiths in the Community website was established and at peak received 1,723 visits in a week.